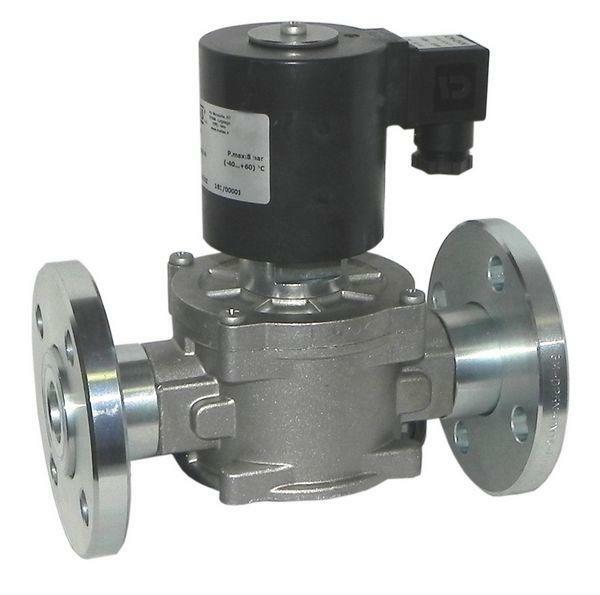 Automatic solenoid valve (it opens when under tension and closes without) suitable to detect gas oil. 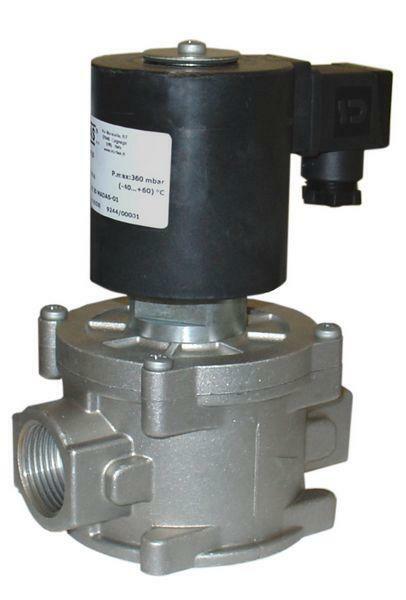 The MN28 series solenoid valve is conceived to be very reliable in the hardest working conditions. It has a large section of passage and so a low load loss. Its particular construction doesn’t permit pin stick due to either strong upstream pressure or strong downstream depression. 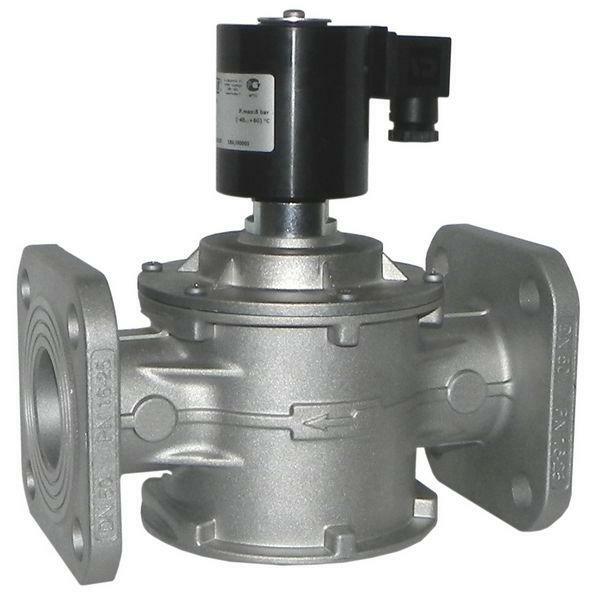 Its construction is very good with a die-cast aluminium structure, viton seal organs and all parts in direct contact with fluid, made of brass and stainless steel. 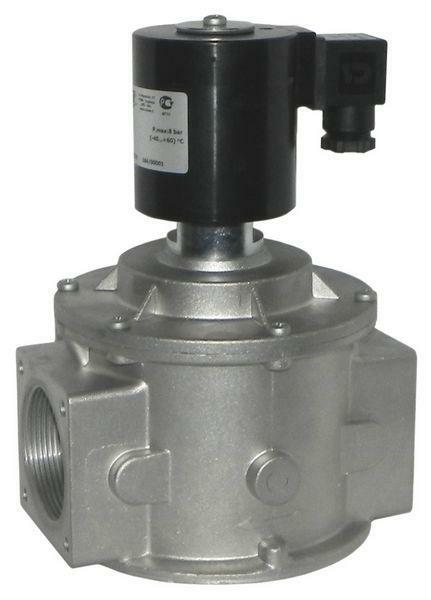 If compared to other membrane servo-controlled models the MN28 solenoid valves can work non stop even in ring circuits with differential upstream and downstream pressure from 0 to 8 bar. The opening and closing rapidity permits to use the Madas solenoid valves where a precise fluid dosage is needed.